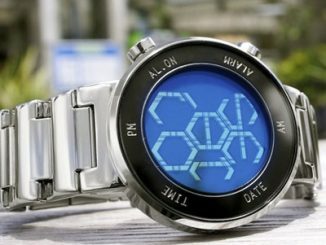 GeekAlerts loves watches and I think most people do since time is such an important factor in our everyday lives. 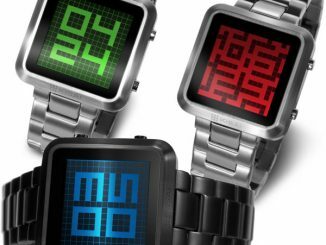 With so many cool watches out there, it gets hard to choose. 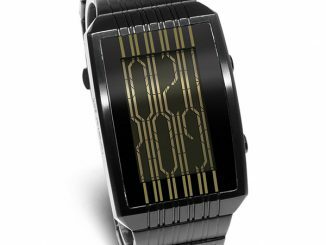 We have shown you several unique watches like the Diesel SBA Black Out Watch and the Devon Tread 1 Watch. 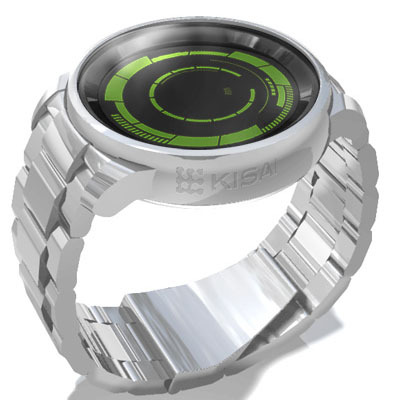 Personally, I like watches that confuse other people and I think this new Kisai Rogue Touch is going to be just what I’m looking for. 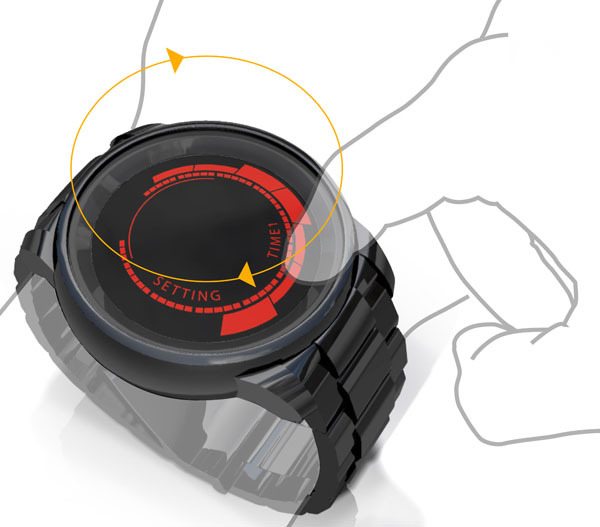 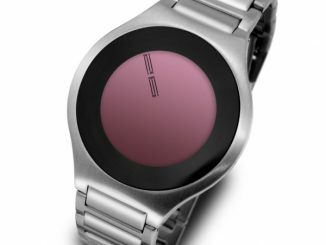 The Rogue is a touchscreen watch with no buttons or knobs to turn; thus keeping the design smooth and simple. 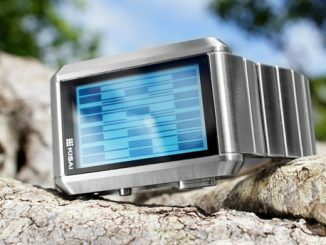 It comes in four LCD colors (blue, green, red and natural) and thankfully has directions on how to read it. 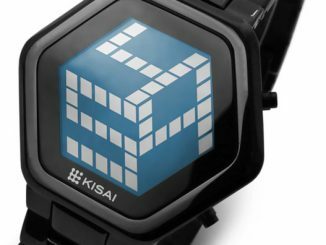 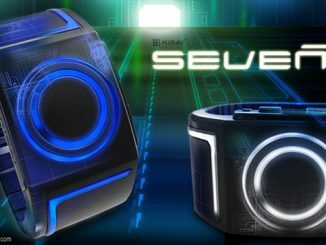 Kisai Rogue Touch is the first touch screen watch from Tokyoflash Japan. 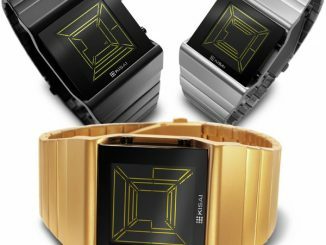 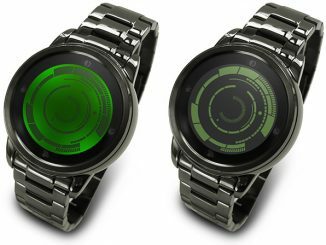 A highly functional watch, Rogue Touch has time, date, alarm, dual time (time in two zones), animation feature, LCD “always on” display and LED backlighting at a touch. 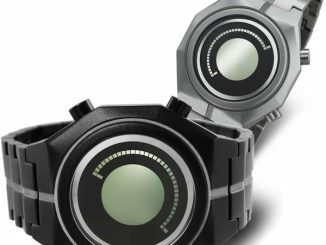 The watch has a perfectly round form since there are no buttons on the case. 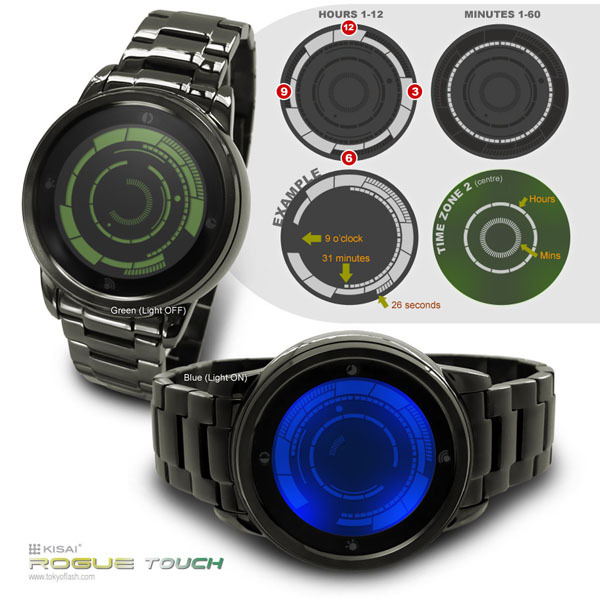 Available in four different LCD colors (blue, green, red and natural), Kisai Rogue Touch has a 48 hour limited time release price of $179 (€132, £115) including free shipping until Friday September 30th at 10am (Japan time) after which time it will be $199 (€147, £128). 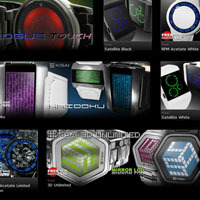 You can purchase the Kisai Rogue Touch at Tokyoflash for $179 during this 48 hour sale or for $199 when the sale ends.